Are you searching a Samsung Galaxy Xcover 4 G390 combination file to bypass Samsung frp lock? If yes then you have landed on right place. 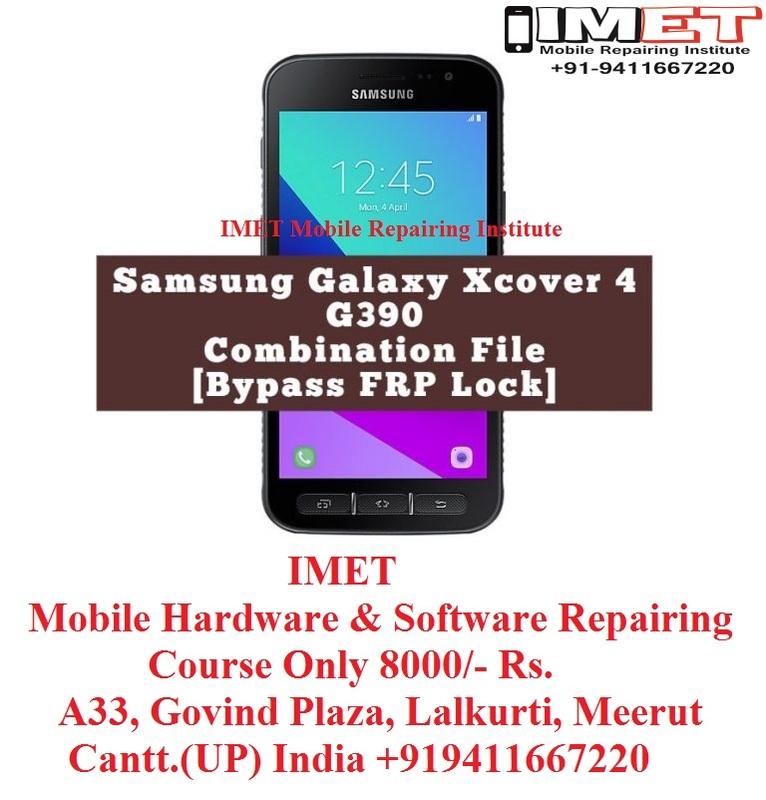 Go through the below download section and download Samsung Galaxy Xcover 4 combination file and flash it to enable usb debugging in frp locked Samsung SM-G390 android phone. As we all know Samsung combination file or Samsung adb files comes with pre-enabled usb debugging and oem lock. So we can use combination files to unlock oem on frp locked Samsung’s phone. After unlock oem lock of the device, you are free to bypass Samsung factory rest protection lock by flashing Samsung firmware. Reboot your phone in Download / Odin mode (make sure your device is off) with the following button combo: POWER + VOLUME DOWN + HOME BUTTON– Other options in case first option did not work or isn’t possible.